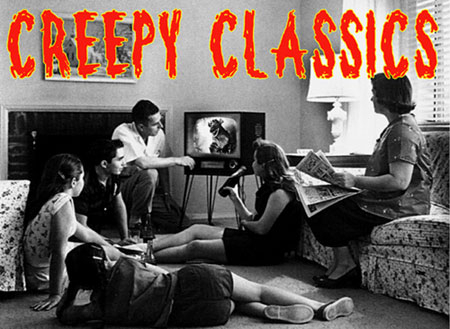 The magazine of classic horror, science fiction, suspense and Noir cinema. In this issue: A Salute To Hammer Films, THE PHANTOM OF THE OPERA, Jack the Ripper rarity - ROOM TO LET, Peter Cushing, Christopher Lee, Hammer's Forgotten Frankensteins, PLAGUE OF THE ZOMBIES and more. Photos and insight.